Leading expert in high-rise transportation Schindler Australia has been announced as the Platinum Sponsor of the inaugural high-rise construction and design event in the Southern Hemisphere, the Australian Smart Skyscrapers Summit. The Australian Smart Skyscrapers Summit will profile the latest developments in high-rise construction trends dominating the market. Vertical transportation technologies are a major revolutionising force in tall and very tall buildings. 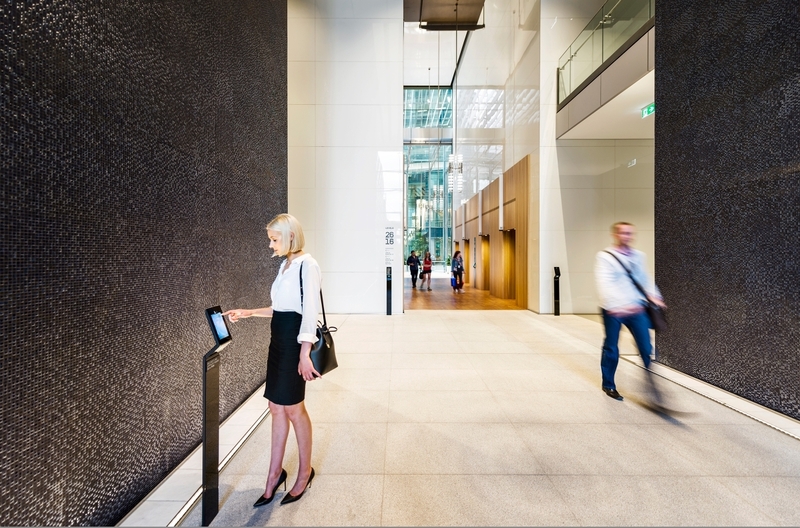 New technologies from vertical transport giants such as Schindler are opening the doors to a plethora of design possibilities. All aspects of the industry will see a wholesale reimagining of construction possibilities as well as increased architectural flexibility. Schindler will give insight into the cutting-edge technology advancements happening in the vertical transport industry at the Summit. Currently constructing one of the largest elevator projects ever awarded in Australia at Sydney’s Barangagroo, Schindler comes on board with expert speakers to discuss the future of high-speed, high-rise transportation. The Barangagroo development features the Schindler 7000 high-rise elevators and the Schindler 5500 modular passenger elevators which incorporate Schindler’s innovative PORT Technology Destination Control. The PORT Technology optimises traffic flow by offering personalised service and control to passengers. The technology can be programmed to analyse, predict and meet individual needs. 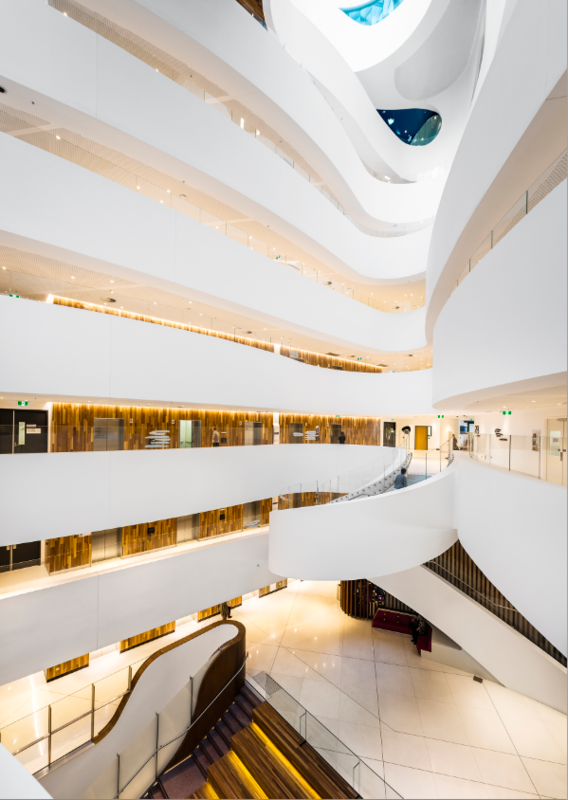 Schindler was named the winner of New Installation Project of the Year at the Elevator World’s 2017 industry awards for their work on the Victorian Comprehensive Cancer Centre (VCCC) project. As the world’s premiere elevator installation, the project is recognised as the first of its kind in an Australian medical facility. Other industry leaders in the vertical transportation arena, Kone and Thyssenkrupp, join Schindler as Summit sponsors. Kone’s composite material lightweight rope and Thyssenkrupp’s “rope-less” MULTI technology are increasing feasible elevator heights and advance progress in vertical transportation systems. 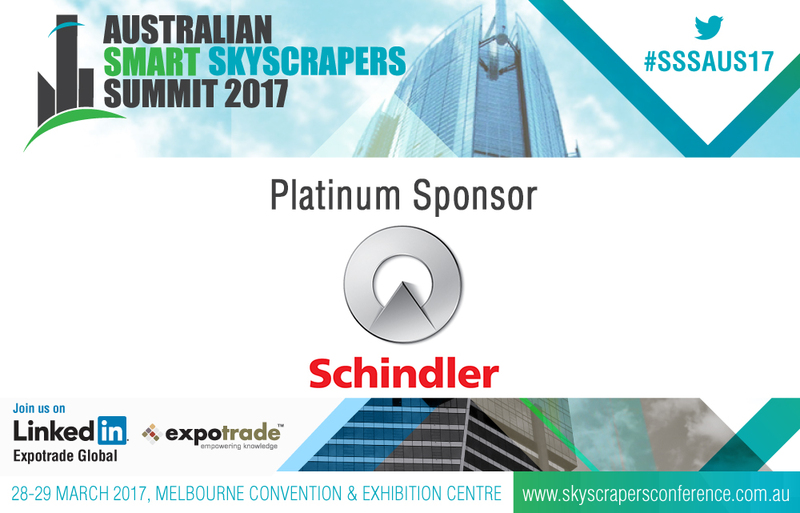 Business Manager of Expotrade Saumya Dabarera said, “We’re excited to have Schindler on board as the Platinum Sponsor for the launch of the Australian Smart Skyscrapers Summit as globally they have a strong presence in vertical transportation solutions. Our delegates will certainly benefit greatly from Schindler’s expertise in the high-rise space”. Among other major players confirmed at the Summit are The Australian Steel Institute, Arup, Atlas, Hebel, ULA Group, Consep, Hickory, 3XN, Henning Larsen Architects, Bonacci, Fender Katsalidis Architects, PTW Architects, Thomson Adsett and Grocon.